Comparing the 2018 Ford Escape vs. 2018 Subaru Forester isn’t as tough as you might suppose. They might technically sit in the same class, but only the Ford Escape can offer more engine choices, the safe driving features of MyKey, and advanced SYNC 3 technology. The new Escape offers three engine options to the new Subaru Forester’s two, so you’ll enjoy greater freedom of choice when you shop with Ford. 1.5L Turbocharged: Makes up to 179 hp and 177 lb-ft of torque. 2.0L Turbocharged Four-Cylinder: Makes up to 245 hp and 275 lb-ft of torque. 2.5L Four-Cylinder: Makes up to 170 hp and 174 lb-ft of torque. 2.0L Turbocharged Four-Cylinder: Makes up to 250 hp and 258 lb-ft of torque. Upon first inspection, you might assume these two SUVs are well-matched, but the Subaru feels noticeably underpower when you put your foot down. That might be why it only tows up to 1,500 pounds while the Ford can tow up to 3,500 pounds. MyKey Parental Controls: Helps you foster safe driving habits with your teen by letting you screening and restricting radio content deemed “explicit” by SiriusXM, setting top speed limits, providing early low-fuel warnings, and providing visual and auditory reminders while cutting use of the sound system until front seat occupants buckle in. Six-Speaker Sound System: Enjoy a richer soundscape than the Subaru Forester provides as standard. 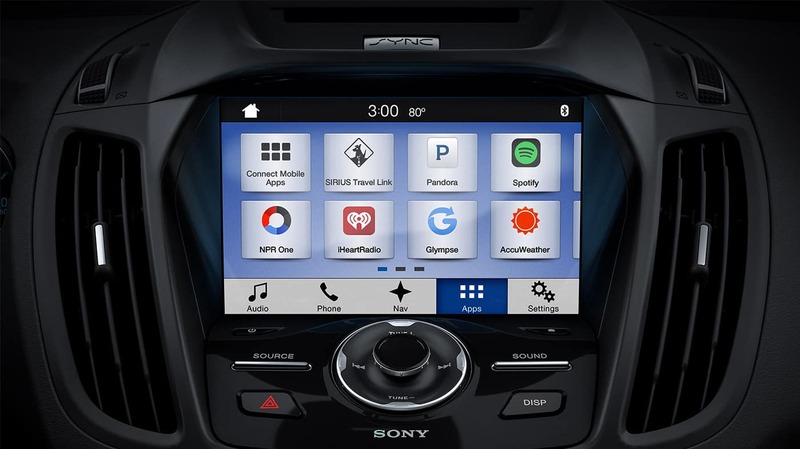 Whether parking in Cumberland or enjoying the SYNC 3 system around Rice Lake, the available amenities go further behind the wheel of a Ford SUV. The Ford Escape pulls ahead of the Subaru SUV in terms of technology, standard features and engine options. 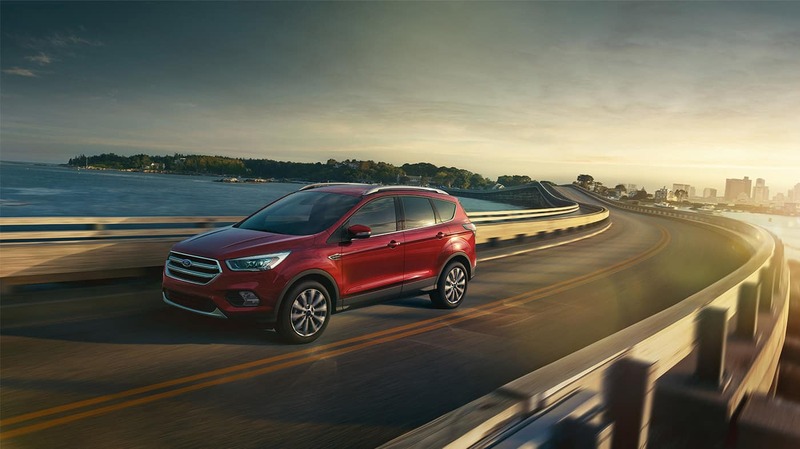 Experience the Ford Escape at Don Johnson Motors today. Experience the Escape in person at any Don Johnson Motors location in Hayway, Rice Lake, or Cumberland. Contact us today to find out more or arrange a test drive in a new or a used Ford Escape. Apply for financing online to get out of the dealership and back on the road faster.